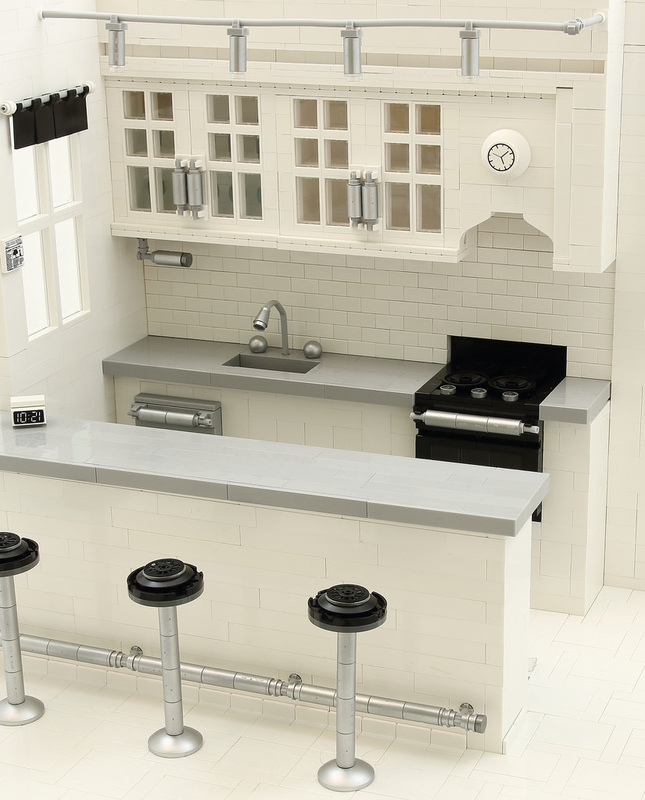 Forget Ikea, you need a LEGO kitchen! If you’re about do redo your kitchen, maybe you should talk to Tim Schwalfenberg for some decor tips. He created this beautiful kitchen during Round 8 of Iron Builder 4.0, where the metallic silver Technic pin connector was the secret ingredient. There’s plenty in use in this build, and it’s just so clean! I love the handles on the cabinets, and the tiled splashback. It’s stunning. Also, there’s only a couple more days to get your entry in for the second BricktasticBlog giveaway! The competition closes midnight WST Tuesday 22nd March, so get in to win a copy of DK’s Great LEGO Sets: A Visual History.